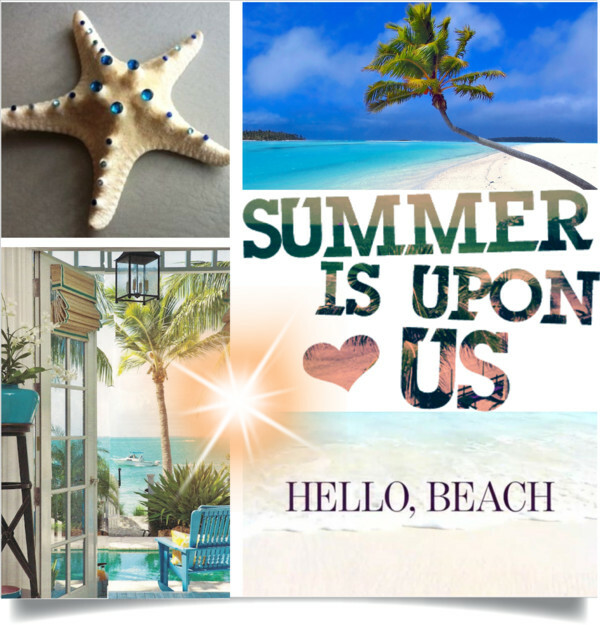 Summer is on its way and it’s set to be the most sensational yet. Today, I would like to spotlight the definitive trends, hot new designers and must-have pieces for your new season wardrobe. 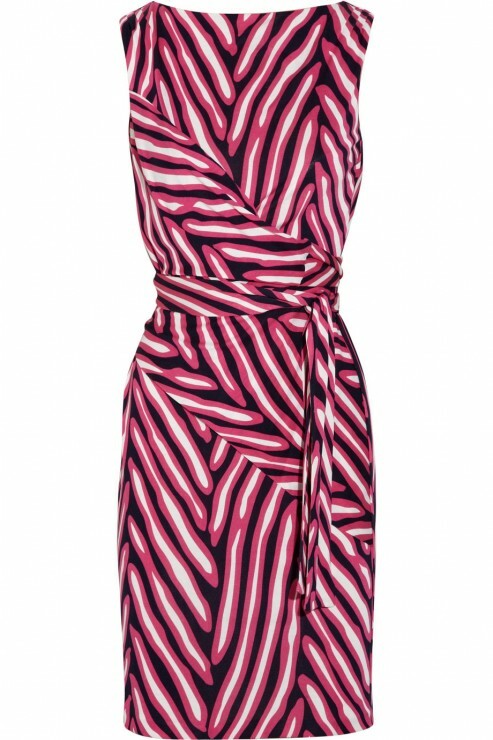 Kick-start with a high-voltage dress by Diane von Furstenberg. Maxi lengths are a laid-back way to work shimmering sequins for day – finish with Musa‘s decorative sandals. After dark, look to master craftsman Vineet Bahl, the upcoming Indian designer. His beautifully embellished gowns are perfect for sultry nights. Next up, Diane von Furstenberg‘s graphic summer collection ticks two trends in one – power prints and ladylike cuts. Whether you go for a demure knee-length dress or pair up your prints in a contrasting top and skirt, channel the runway girls and keep hair and makeup fuss free. When it comes to accessories, have fun and experiment. 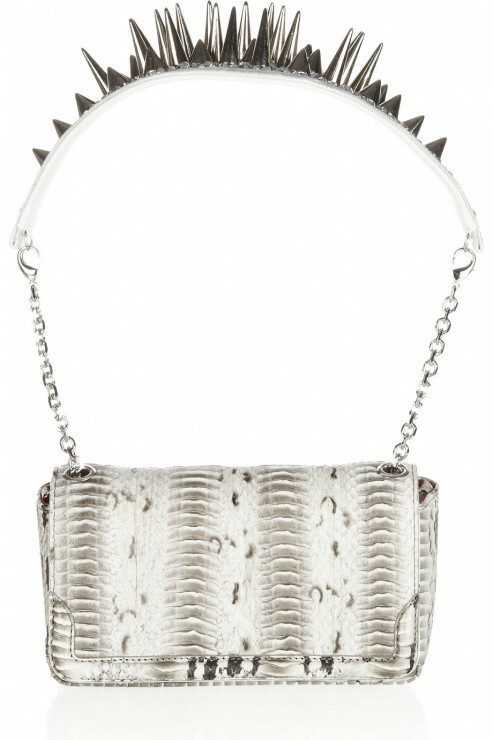 Do the bold shoulder with Christian Louboutin’s Artemis bag – the editors’ favorite and this year’s must-have. And don’t forget to update your sunglasses. 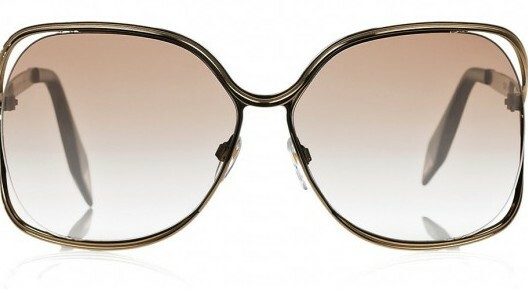 Victoria Beckham ‘s oversized frames will lend a fashion-forward edge to any outfit. This season’s style rule for jewelry? More is more. 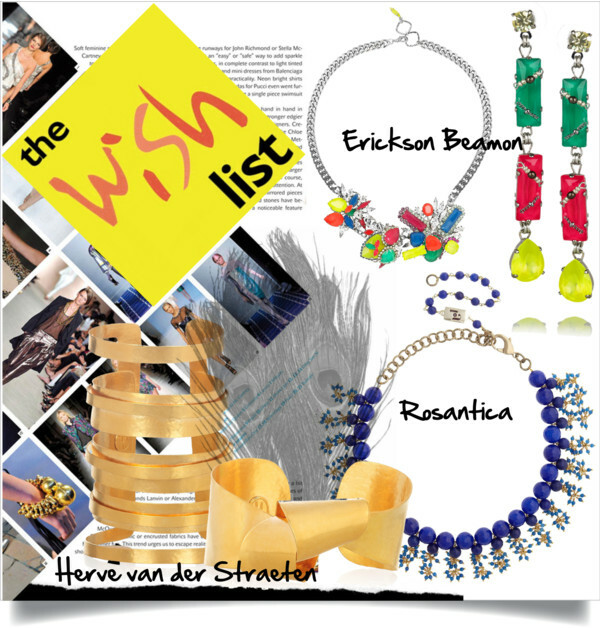 Hervé van der Straeten is the new need-to-know name. The Parisian jeweler’s sculptural gold cuffs are the perfect partner to neutral tailoring. Semi-precious stones also take a starring role: Rosantica’s lapis lazuli collar necklace or Erickson Beamon’s colour-pop pieces will instantly dress up a simple tee and blazer. Dive into swimwear in the latest ready-to-wear one-piece – it’s not just for the beach! Be inspired by the Peter Pilotto runway and choose a sporty style for day, finished with a dramatic full skirt and heels. 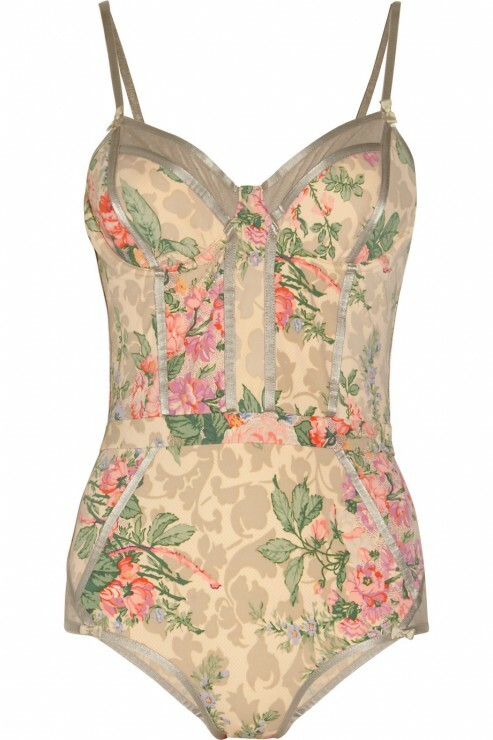 Or perfect your poolside pose in bloom-adorned swimsuit by Australian label Zimmermann. 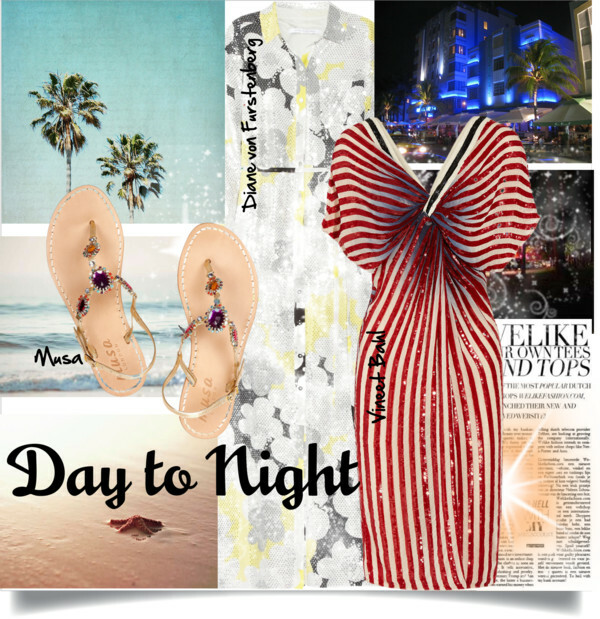 As the sun sets, switch effortlessly from pool to bar in Tara Matthews’ stylish cover-up, exclusive to NET-A-PORTER. 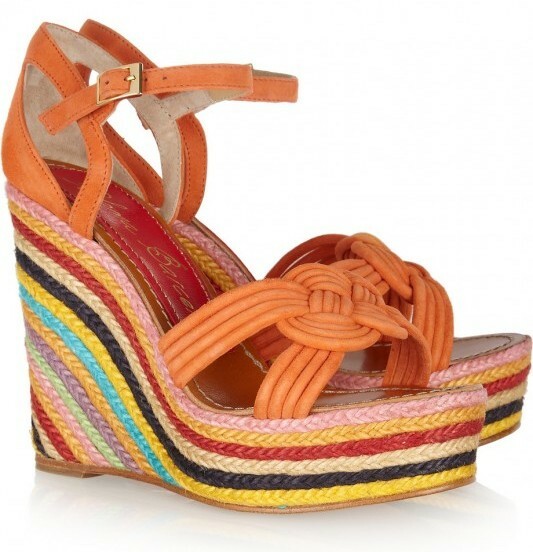 Complete the look with candy-striped wedges by Spanish shoe label Paloma Barcelò.